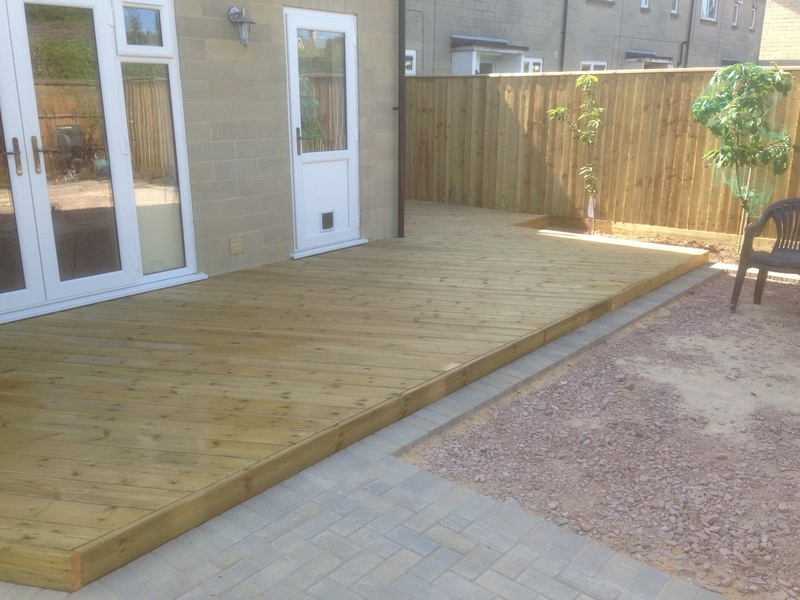 Corsham Patios and Fencing have been constructing fantastic decks throughout Wiltshire for the last 9 years. 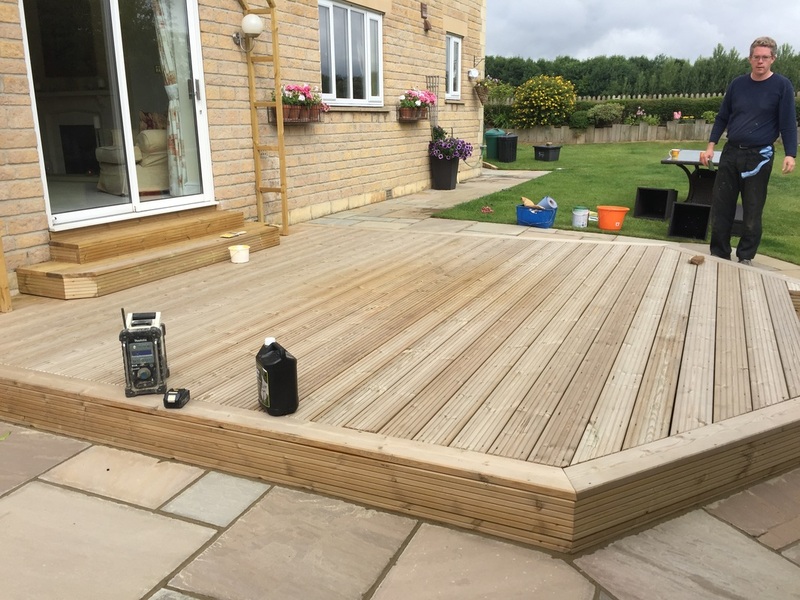 We will create The Deck of Your Dreams! 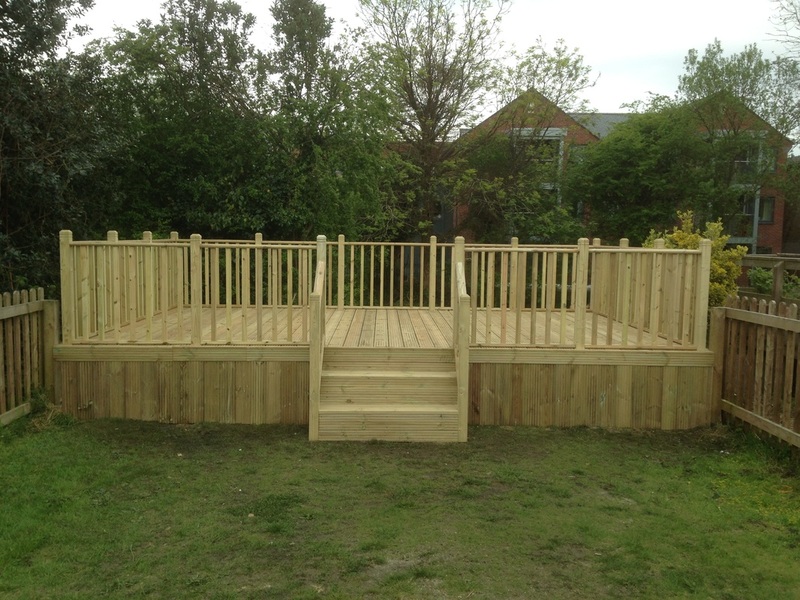 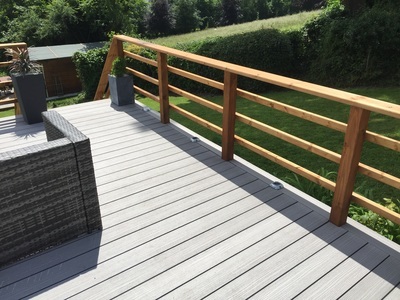 We supply and install quality decking with a wide range of options to suit your individual needs. 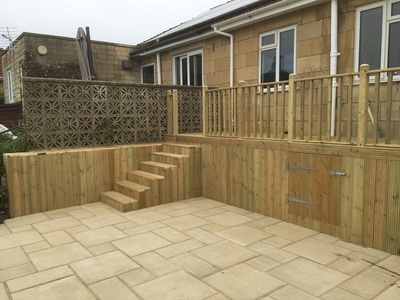 Decking is a wonderful addition to any garden and can open up and effectively utilise the maximum amount of space available outside your home. Decking is a fantastic option if you have a sloping garden as the decking can be built on legs so to maximise the space you have to use. Composite is totally water and rot proof; resistant to mould, fungi and other traditional problems facing timber decking. 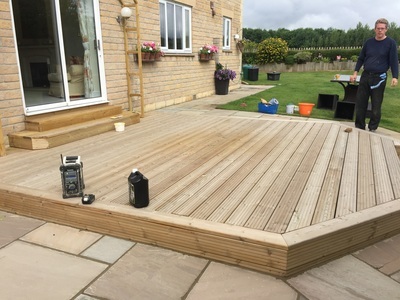 Composite decking is easily maintained with either a pressure cleaner or more simply, a mop and soapy water. 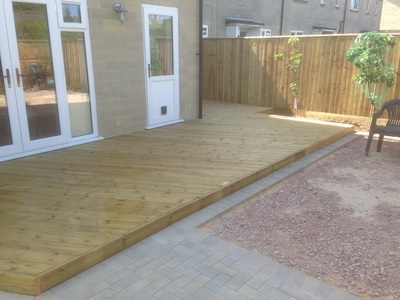 Choice of colours, style and construction. 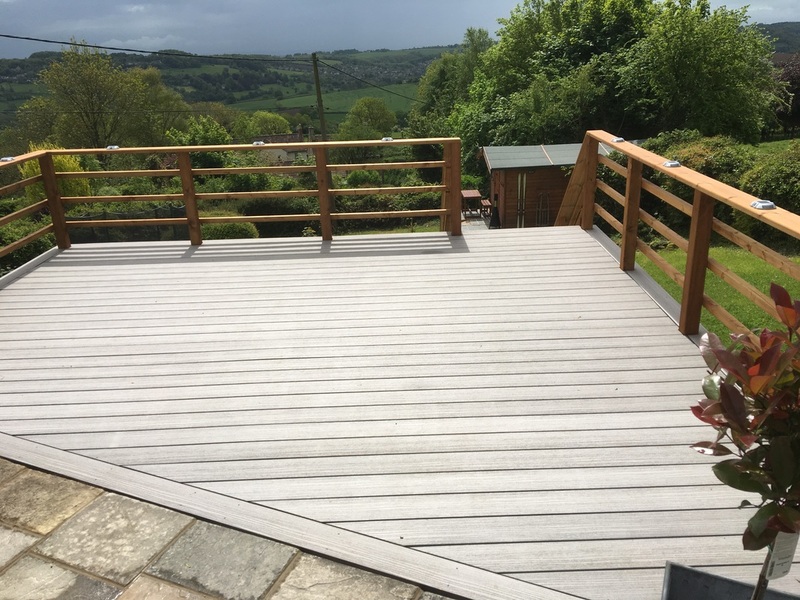 We supply and fit both hard & softwood decking boards, and, depending on the garden, terrace or roof-top, we can provide and install the most suitable timber decking to fit your surroundings, preference and budget.